iPad 3 To Feature Dual Core A6 Processor? Earlier today we saw some photos of an iPad casing which are reported to be for the new iPad 3, we have been hearing over the last few months that the iPad 3 will feature a higher resolution display, possibly with a 2048 x 1536 resolution and it will be powered by a new Apple A6 processor. Everything we have heard about the new Apple A6 processor over the last few months is that it is expected to be a quad core processor, although now according to a recent report by The Verge, the A6 may not be a quad core processor after all. We’re also told that the A6 CPU the iPad 3 is likely to sport will include a significantly more powerful GPU — no big surprise there. 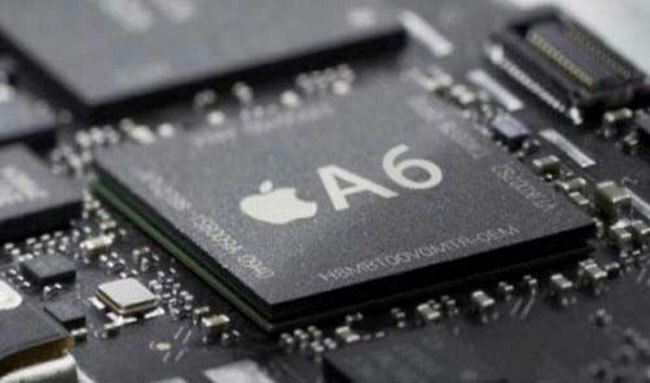 What is surprising, however, is that our sources say that the A6 will not be a quad-core chip. If the A6 processor is a dual core version instead of the rumored quad core processor, we suspect it would be quite a bit more powerful than Apple’s existing dual core A5 processor.